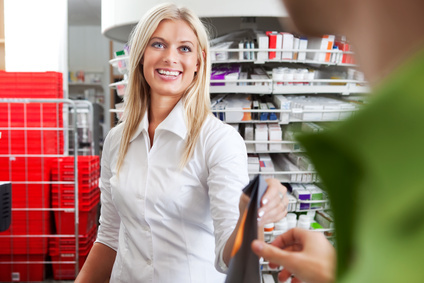 Pharmacy aides carry out administrative duties in pharmacies. Usually aides are cashiers or clerks. 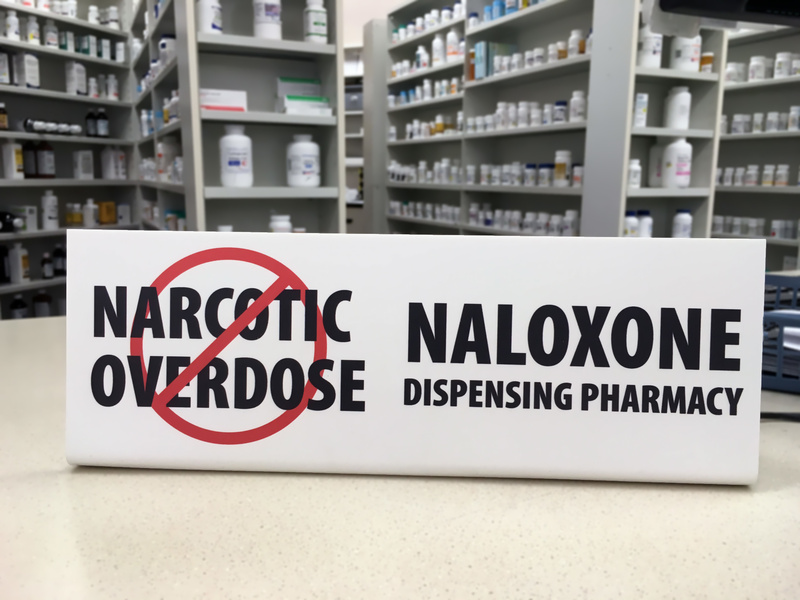 They usually carry out clerical duties like stocking shelves, handling money, answering phones, and other jobs as designated by pharmacists or senior pharmacy technicians. Some states have a bit of overlap in the job titles/duties of aides and pharmacy technicians. 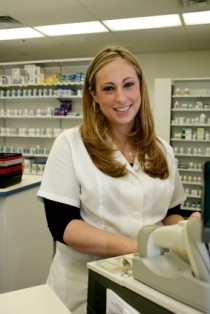 Aides usually work with and interact with pharmacy technicians on a daily basis. At the pharmacy I work at, the aides usually do the intake of prescriptions. and asking a pharmacy technician or pharmacist for assistance when necessary. Aides (just like technicians) will refer all questions about prescriptions, health matters, and information about drugs to a pharmacist. 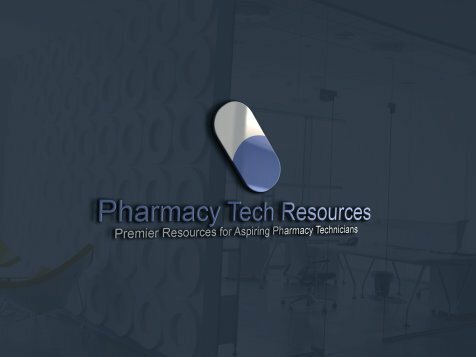 Even pharmacy technicians MUST refer clinical-type questions about medications, interactions, side effects, etc, to the pharmacist. Sometimes retail pharmacy technicians will start out as aides. Working as an aide is a good way to “get your feet wet” in the pharmacy field. Often their skills as an aide give them a good grounding in how a pharmacy works. It definitely gives them a head-start on delivering excellent customer service. It gives them a “bigger picture” vantage point and gives them the advantage of developing better problem solving skills as a technician.